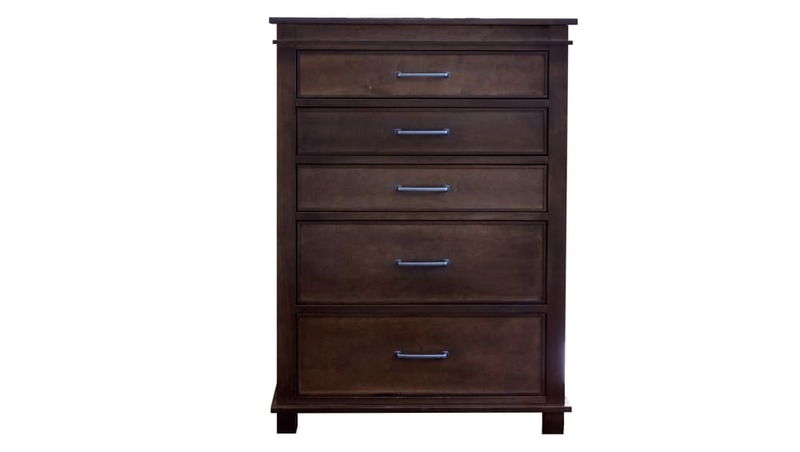 Invest in the stunning and dependable Houstonian chest for your home! 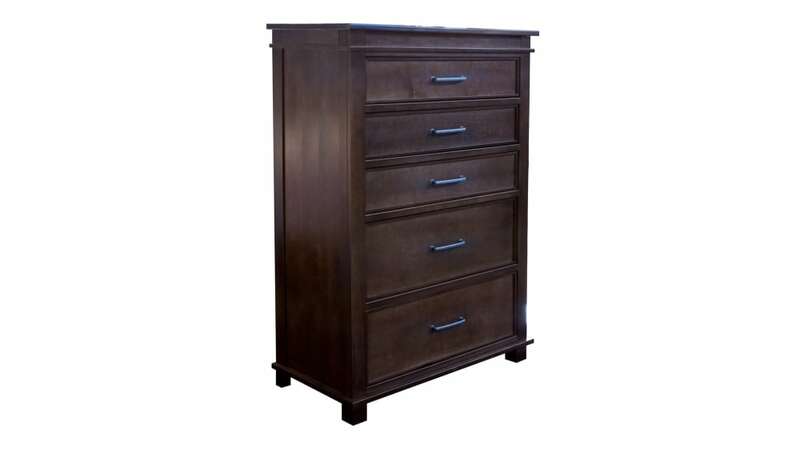 With five functional drawers, you have all the storage you need for your clothes, valuables, and everything in between. Trust in Gallery Furniture to provide you and your family with the quality you deserve!